Take a look at our current Manchester hotel deals and offers. To receive email updates on our latest offers please email us today. Start the day of in the best possible way with complimentary breakfast on selected dates. 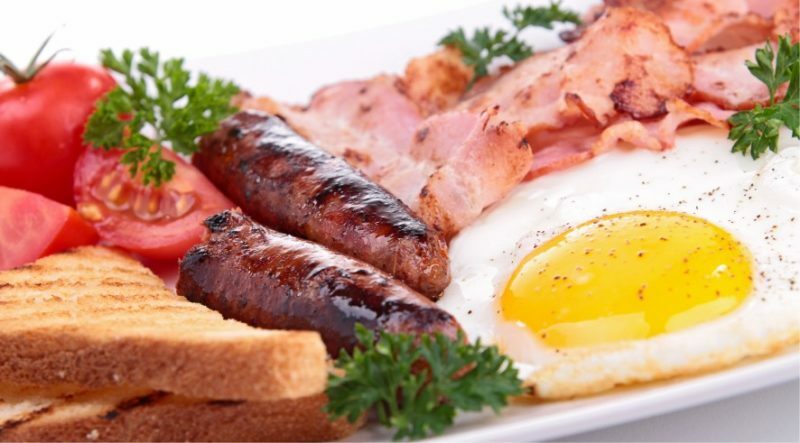 Choose from our buffet of juice, pastries, cereals or treat yourself to a full English breakfast. Take advantage of early booking and multi-night stays with savings of up to 30%. Secure the low rate early by choosing the advance purchase option. Bringing a ray of sunshine to Manchester! We have been out distributing our little sachets of sunflower seeds and we would love for you to join in on our sunflower growing competition!!! Let’s see who can nurture and grow the tallest sunflower. 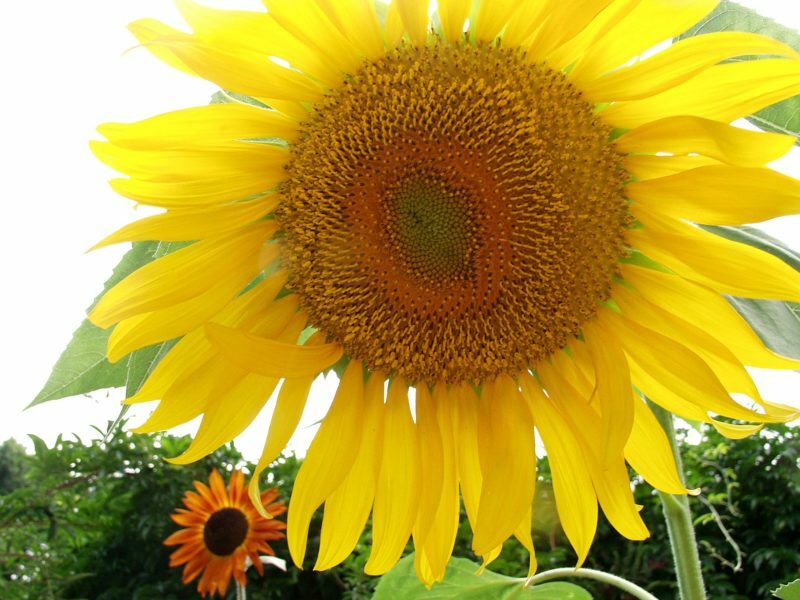 Keep us updated as to your progress and submit your final photos of your sunflower along with height measurements to our Pendulum Hotel Facebook page no later than 5pm on 31st May 2019. The winner will be announced on the 3rd June 2019. Prize – Complimentary overnight stay for 2 people at The Pendulum Hotel, includes breakfast. 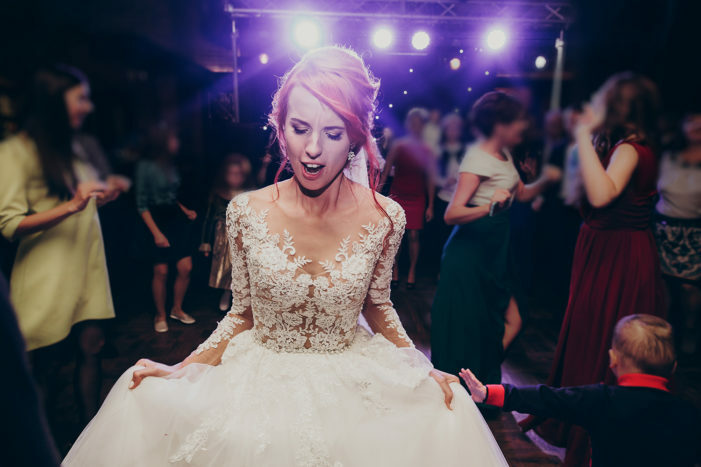 Book a wedding in 2019 at Pendulum Hotel and receive a pair of Jimmy Choo shoes to walk down the aisle in. Our wedding co-ordinator will be more than happy to help make your special day truly memorable just like your new shoes! Whether you are getting married in a church, at another venue or even abroad, The Pendulum Hotel has a wonderful evening wedding reception package ready for you and your guests to enjoy! If you would like to hold your ceremony at The Pendulum we are fully licensed for wedding ceremonies.